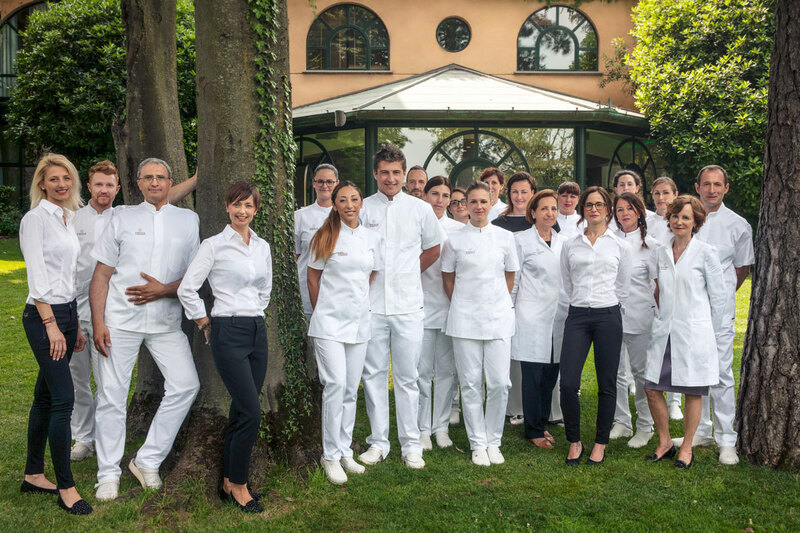 Sara Suardi, formed in Merano by the Chenot family, is operational at Espace Chenot since its opening in March 2003. 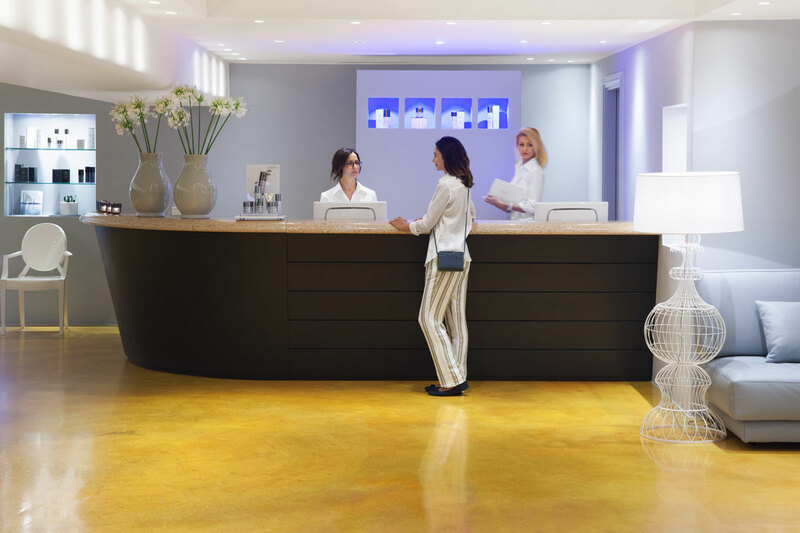 Sara supervises Chenot therapists’ work, she has a deep knowledge of the method and gently blends it with technological aesthetics, without forcing the body’s natural drainage and self-healing systems. Her efforts pursuit the continuous innovation and improvement of the standard of proposed treatments, respecting the line desired by the Chenot brand. 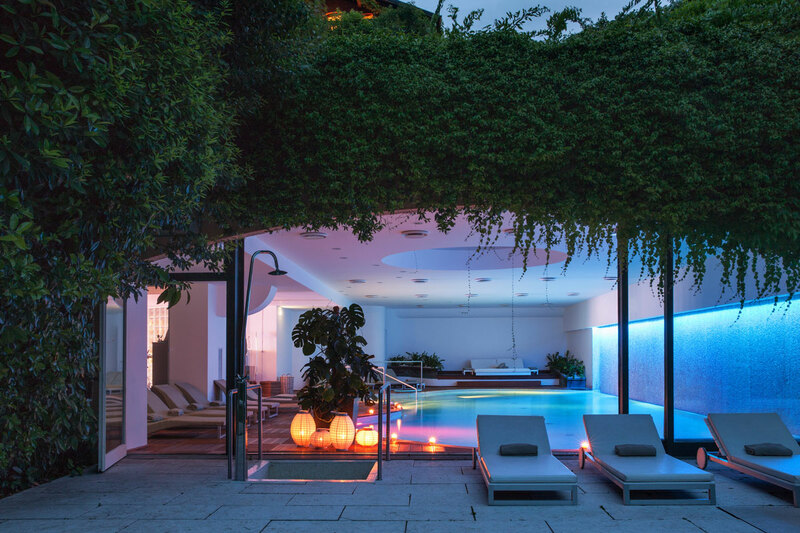 L’ Albereta Relais & Châteaux embodies the true spirit of refined and personalized Italian luxury hospitality. 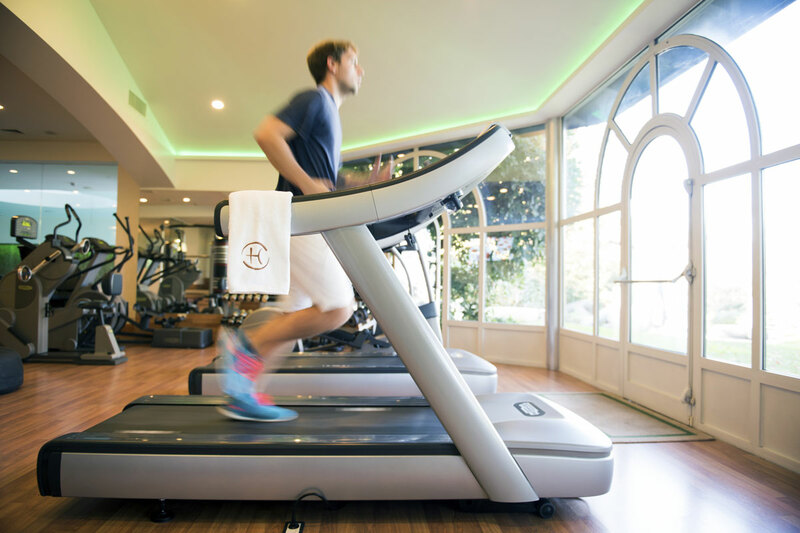 Our ongoing mission is to deliver an unforgettable experience of tailored wellbeing and we continuously strive to innovate our offers to provide a complete holistic retreat. 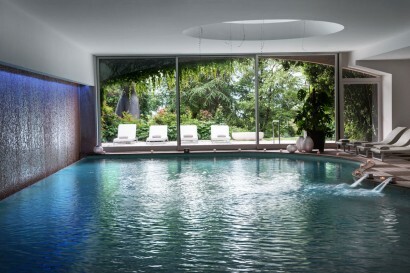 Espace Chenot Health Wellness SPA is one of Chenot’s only two medical & wellness SPA in Italy. 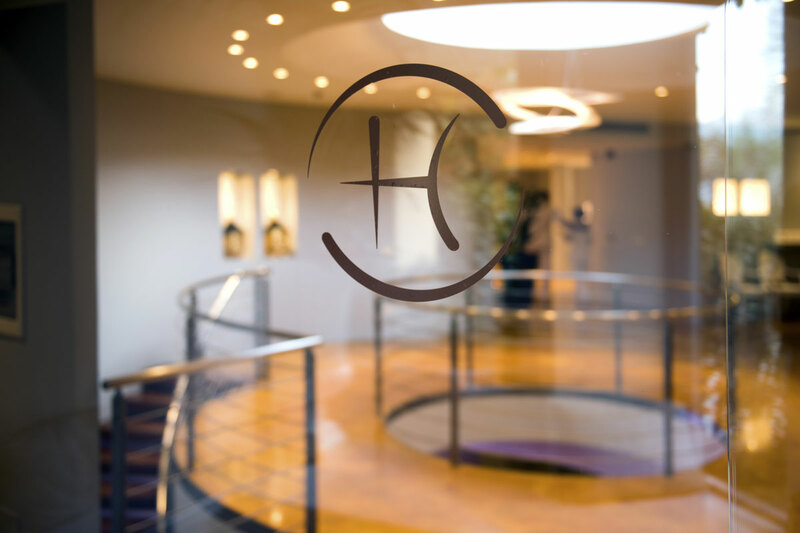 Born in partnership with Henri Chenot, internationally renowned interpreter of a holistic concept of well-being that combines the principles of Chinese medicine with the most advanced technologies of Western medicine, the SPA adopts Chenot’s scientific method, the biontology, to restore full health and recover the vital energy thanks to personalized treatments. Nowadays, Espace Chenot gives the most exclusive and complete wellness experience thanks to modern programs of 3-4-7-14 days and personalized treatments aimed at the purification of one’s own mind and body to lead to a new, luminous beauty. Inspired by a principle of total respect for the landscape and natural light, the world-renowned architects Mocchetti & Partners developed a 2.000 sq.m. space, divided in two floors. 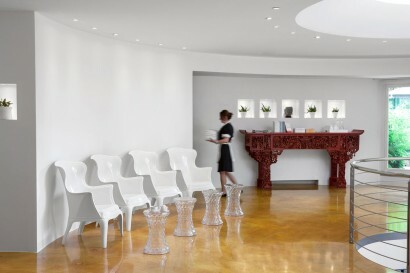 Espace Chenot opens up with a welcome area next to the space devoted to medical studies with rooms dedicated to energy tests and dietary evaluations. Symmetrically opposite, there is the natural herb tea area that stretches out into the park with booths for treatments. The ground floor area,dedicated to water treatments and aqua-fitness, is directly accessible from the park and opens out onto the green grass. Here, a zone comprising sauna and Turkish bath with aromatherapy is located alongside a well-equipped gym with cutting-edge Technogym equipment and a bow window that offers a view of the nature.Lastly, a circular reserved area is the kingdom of hydrotherapy, mud therapy treatments and hydro-jet treatments. 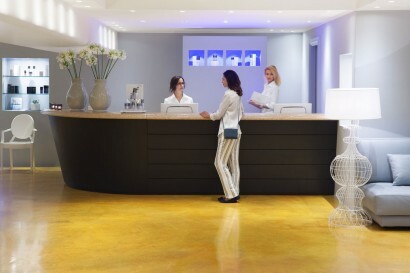 Espace Chenot offers a full selection of specific high-tech treatments that, combined with a tailored detox diet studied by dietitians, solve a wide range of aesthetic disorders. 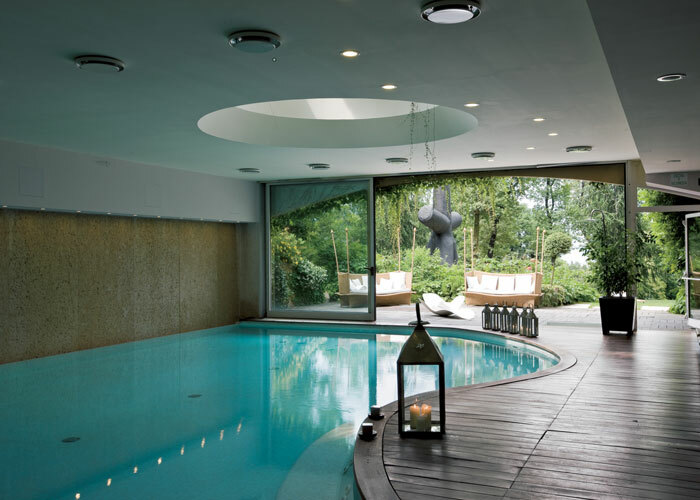 We are delighted to offer treatments and access to the swimming pool to children under 16 years oldifan adult accompanies them. Medical consultation is requested prior treatments. The Spa accounts 60 employees including doctors and therapists.